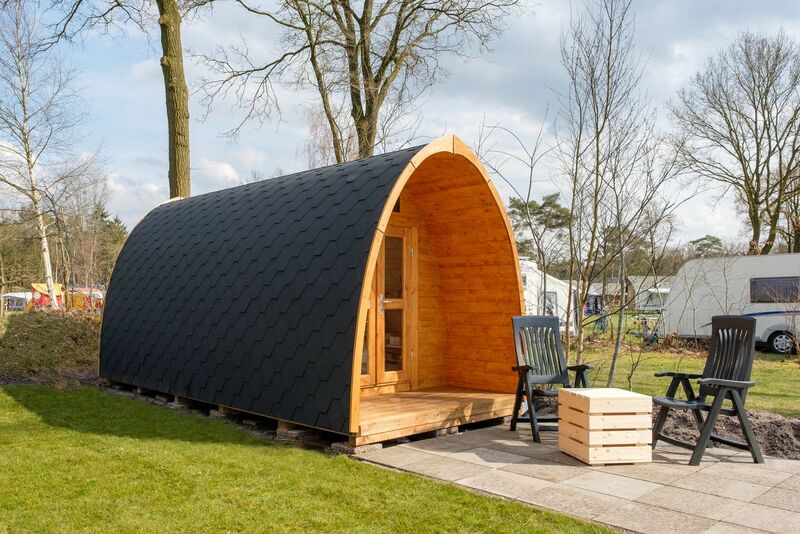 A 'pod' is originally an English concept that has become one of the most popular accommodations in the Netherlands in no time! It is an authentic form of camping in nature. Only you do will not be sleeping in a tent, but in a real eye-catcher. The pods at our campsite in Rheeze are suitable for 2 people. 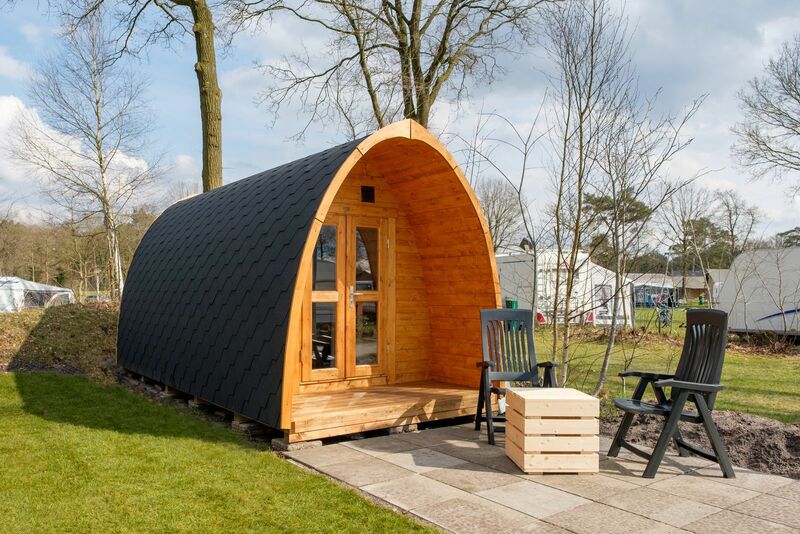 The pod is an ideal accommodation for a few days of relaxation, or just to rest for a night in order to continue hiking or cycling!